This service has the role of freeing yourself from frequent minor issues related to changes or updates to your business data, problems that last a long time without a direct impact on managerial performance. And then, the best thing is to outsource this service so you can handle what's really important to your business. 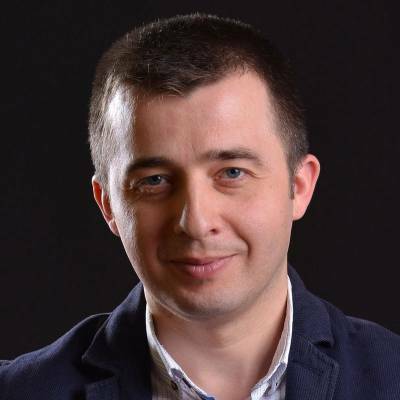 I am the co-founder of this company and since 2003, as an Executive Director, I have been trying to form a team of financial accountancy specialists. A long way, full of challenges, and notable results. 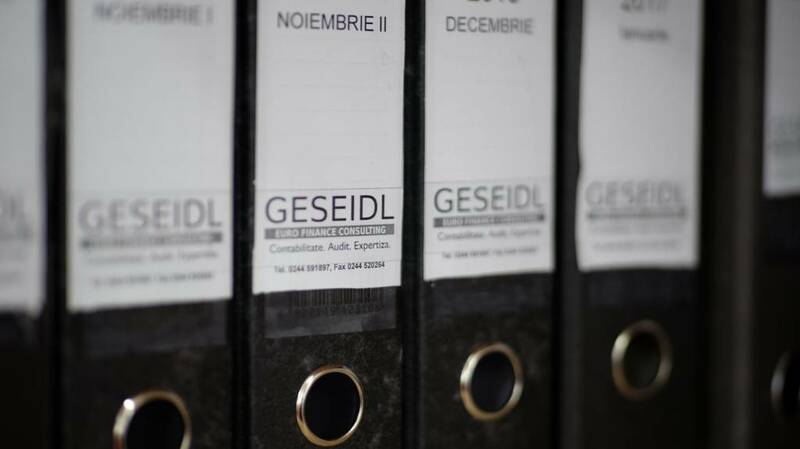 Beyond the economic performance of all these years, I am proud of the fact that today, Geseidl is a second-generation business. We started with two or three teenagers eager to assert, so then to build a team of many ambitious young people who, over time, have acquired the necessary experience to coordinate major projects. I am a balanced person, sometimes too balanced and I like to help young people in their professional development as well as partner companies in business development. I think the Geseidl profile is best suited to young people's vision and seniors' experience, a balance based on discipline, creativity and performance. 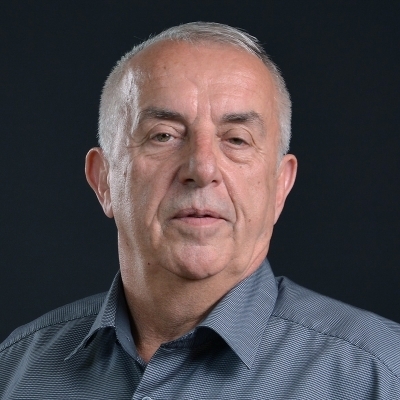 As Executive Director and mentor of the entire Geseidl team, I assure you that our mission to identify intelligent solutions for your business development is as real as possible. 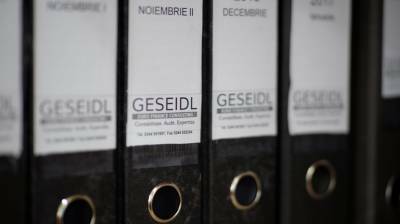 Without these intelligent solutions we could not go any further, and Geseidl will always go further. I love my family and enjoy the moments spent with my loved ones. This family culture, with its moral values, was transferred to Geseidl and business relations. Yes, we always respect our customers and build stable partnership relationships. That's me, this is the Geseidl company I represent and I invite you with us to develop your business. I am a senior legal adviser with over 10 years experience in this field. During this time, I had the opportunity to accumulate and develop professional interactions with business, law courts, local and central tax authorities. By my way of being a professional perfectionist, I seek to find personalized solutions for each problem. And as problems arise at every step and every client, I always focus on researching factual situations, existing evidence of being used on the basis of law. I have been a law graduate since 2003 with a Master in Business Law. In addition, I have completed a course in human resources and a mediator. Since July 2015, they are part of the Geseidl team. As a meticulous and curious one, I have gladly accepted the new challenges of Geseidl, working with simple and pragmatic approaches, learning to live nicer day by day. I feel honored to mentor my younger colleagues, according to the motto "We're getting better and better every day in everything we do!" In my spare time I am passionate about history and especially about the modern history of Romania. I think we always have something good to learn from this history. I am guiding the motto "Knowledge is proud with what it has learned / Wisdom knows how long it is" [William Cooper (1731-1800)].